Becoming Rebecca Doppelmeyer - Can You Dig It? Really great article. I always love writing where it matches someone's personal story with a piece of art. And it's always really cool when a movie or book or whatever mixes with someone's life like that (didn't see Ghost World til last year but I agree it's great though). Thanks, dude - awesome that you liked the piece! Think this is the most I have made that correlation between a film on a personal level before, so was nice to get out there. Cheers again, man. 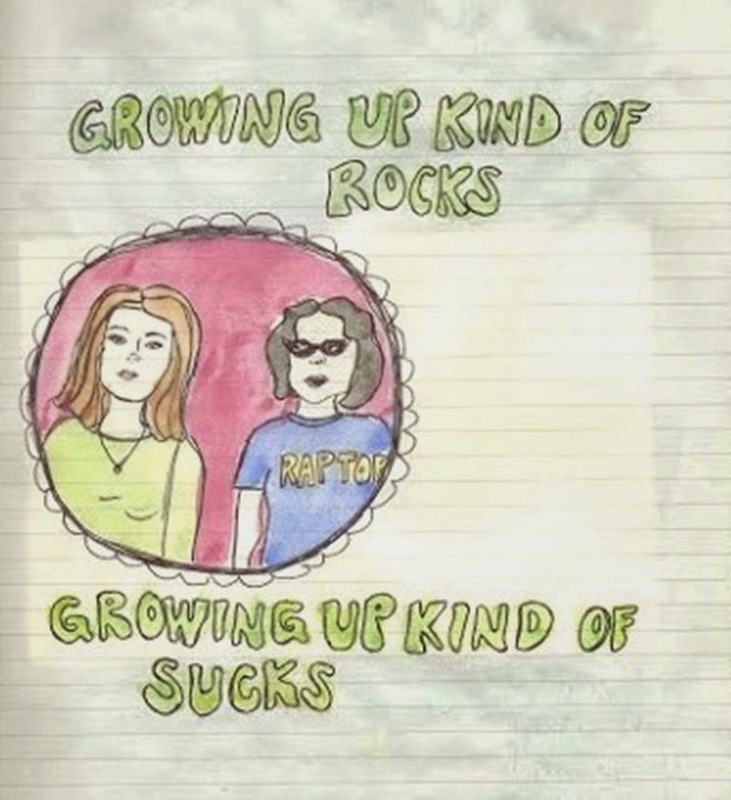 You did a great job in this post of describing why Ghost World is/was a meaningful film in your life. A film that holds up so well to rewatching with the quotable dialogue and fun situations. Growing up it could be fun to have a friend like Enid to hang out with. Moving forward, perhaps you'll find other fictional characters in your 20s that you'll strongly identify with! Thanks Chris, really glad that you liked it. And I am sure I will! It's always nice, in a way, to have more of a connection with the stories you love through similarities to yourself with certain characters.